Find fantastic holiday deals to Mexico. Discover incredible offers on Mexico holiday packages and grab the best deals today with Instant Breaks. Mexico, officially the United Mexican States, and also the United States of Mexico, is a federal constitutional republic in North America. It is bordered on the north by the United States; on the south and west by the Pacific Ocean; on the southeast by Guatemala, Belize, and the Caribbean Sea; and on the east by the Gulf of Mexico. Covering almost two million square kilometres (over 760,000�sq�mi), Mexico is the fifth largest country in the Americas by total area and the 13th largest independent nation in the world. With an estimated population of over 113 million, it is the eleventh most populated and the most populated Spanish-speaking country in the world and the second most populated country in Latin America. Mexico is a federation comprising thirty-one states and a Federal District, the capital city. The dry season is from November to April, the hottest and wettest months are from May to October. Mexican Peso. Major credit and debit cards are widely accepted. British Passport holders do not require a visa to enter Mexico for tourist stays up to 1 month only. Your passport should be valid for at least 6 months. Hepatitis A, Polio, Typhoid immunisation and malaria tablets are recommended for protection against disease. Please contact the Mexican Ministry of Tourism on 020 7488 9392 for up to date country information. 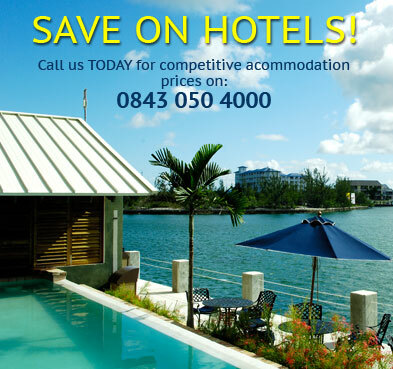 Private transfers to/from your hotel from �27 per person. There are two main carriers offering flights to Cancun with two more going via the States, and one main carrier to Mexico City with another going via the States. Direct Carriers: Direct carriers from the UK are British Airways and Virgin from London Gatwick to Cancun and British Airways from London Heathrow to Mexico City. Thomson also offer a direct charter service to Cancun from most regional airports from May to December. Indirect Carriers: British Airways offer flights from most other regional airports such as Manchester, Glasgow and Edinburgh with a connection via London Gatwick or London Heathrow. Continental offer an indirect service to both Cancun and Mexico City via the states from most regional airports, and American Airlines offer an indirect service to Cancun via the States, making flying out on your Mexico holidays flexible and convenient. Please Note: Exit Tax approx 42 pounds per person (720 pesos) payable locally on departure. For the latest update-to-date Mexico travel advice, click here. 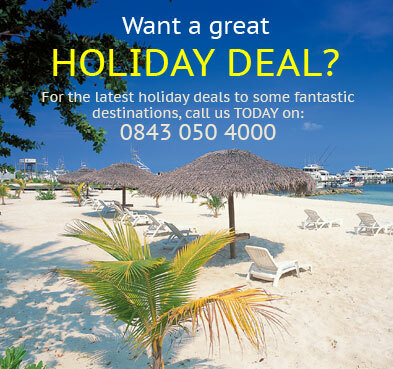 Book your Mexico holiday with confidence TODAY & SAVE £££'s!